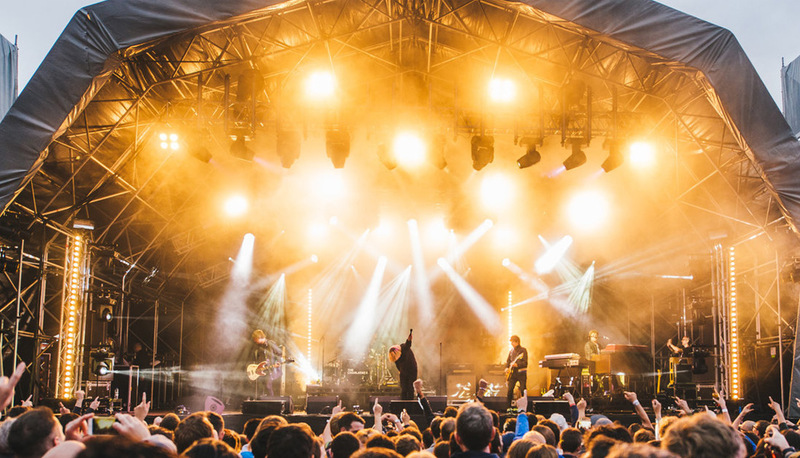 Tramlines 2017 add Primal Scream, Kano, The Big Moon, The Reflex and more to the lineup. 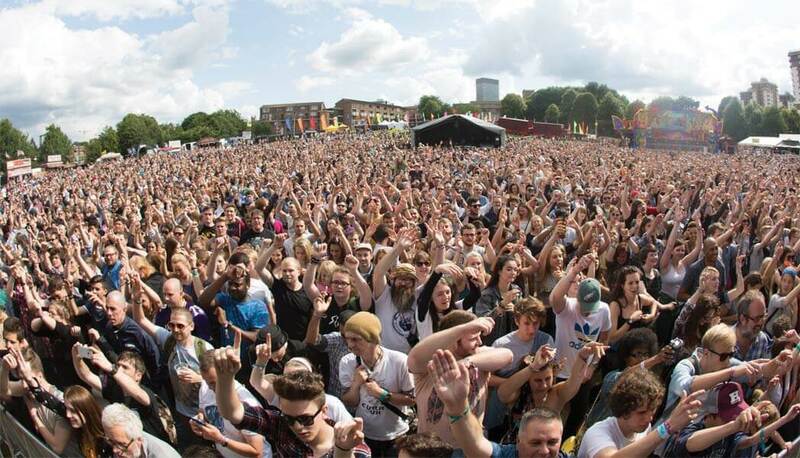 Returning to Sheffield from July 21-23, Tramlines will be playing host to the likes of The Libertines, Metronomy, Toots & The Maytals, The Coral, The Pharcyde and All Saints. 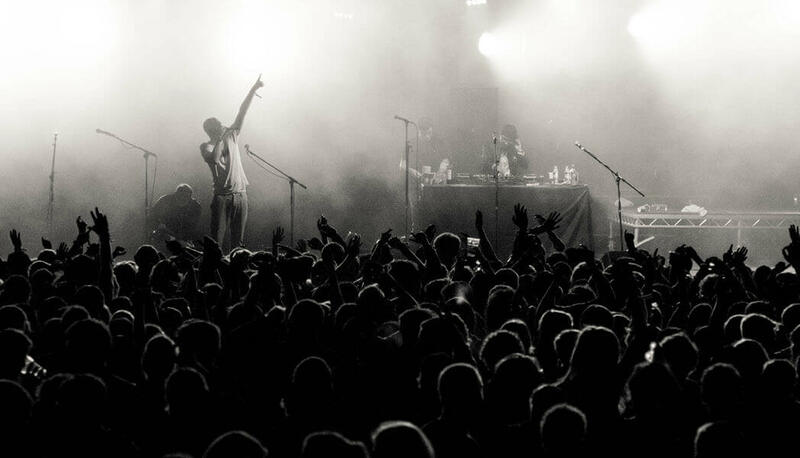 Building on one of their biggest ever line-ups, the award-winning fest will also be welcoming Glaswegian alt-rockers Primal Scream and grime legend Kano to the stage. With a career spanning over two decades, Primal Scream will top the bill on the Ponderosa Park Main Stage on Saturday. From winners of the first ever Mercury Music Prize for Screamadelica to topping the charts with the likes of ‘Rocks’ and ‘Country Girl’, the band have released a whopping 11 studio albums in their lifetime, including last year’s critically acclaimed Chaosmosis. 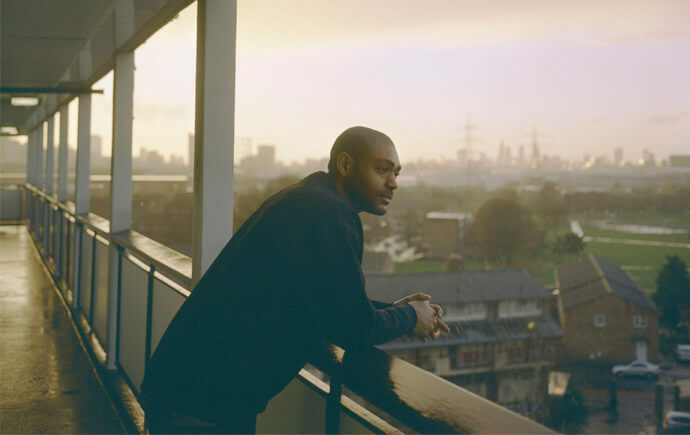 The newly re-vamped Devonshire Green Stage will welcome Mercury nominee Kano, whose most recent top 10 album Made In The Manor brought him back to the forefront of British grime after a six year hiatus. Emerging talent at Tramlines 2017 will see Liberty Ship, The SSS, Luxury Death, Logs and Matic Mouth represent the best of the up and coming Sheff scene, while the festival has also teamed up with PRS for music to present a bill of some of those who have benefited from the PRS Momentum Music Fund. Earlybird and first release tix have long gone but the second release tickets are still available for a mere £38 plus booking fee. Head to www.tramlines.org.uk to pick up yours and follow Tramlines 2017 on Twitter @tramlines.